« Where is the high-end Sony APS-C mirrorless camera with a built-in EVF? As previously reported, the Fujifilm Fujinon GF 100-200mm f/5.6 R LM OIS WR medium format lens is now officially announced. Sample images are available here. 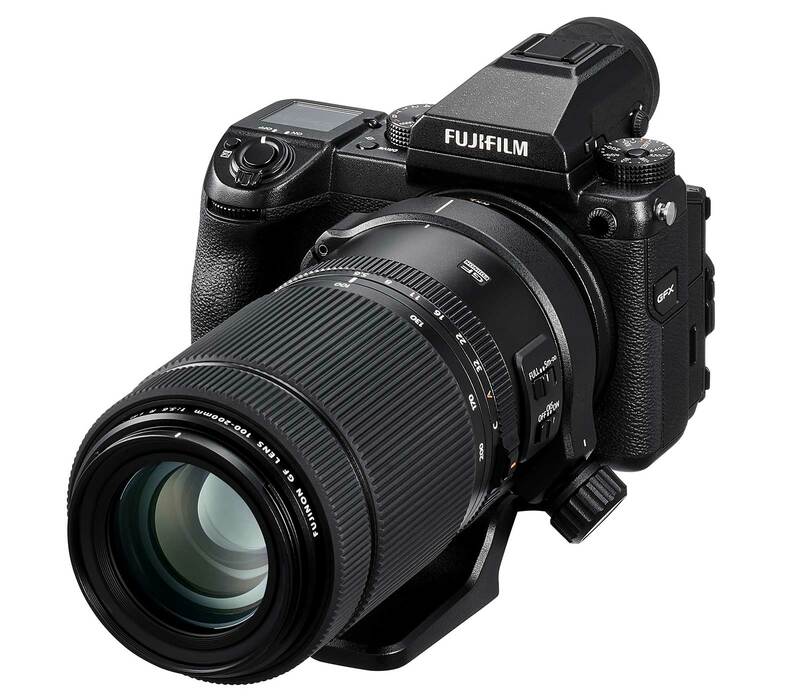 The US price is $1,999.95 (Adorama | B&H Photo). **Lens fitted between a camera body and a main lens to extend the lens's focal length by 1.4 times while drawing out the lens's advanced optical performance to the maximum extent. The use of teleconverter drops the f-stop value by one stop. Astonishing image resolution and rich tonal reproduction: The lens consists of 20 elements in 13 groups, including two Super ED lens elements and one aspherical lens element, to minimize chromatic aberration and field curvature for astonishing image resolving performance and rich tonal reproduction. Powerful image stabilization performance: The lens offers a 5.0-stop image stabilization performance based on the CIPA standard. 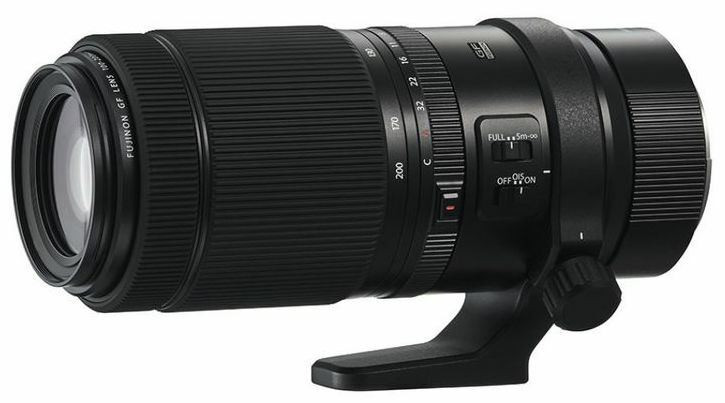 Telephoto zoom lenses are normally prone to camera shakes, but the image stabilization capability ensures that the lens brings out the full image-resolving power of the GFX Series even when the camera is hand-held. Fast, quiet and accurate AF: The use of a linear motor enables fast and quiet autofocusing with outstanding precision. The lens also includes a mechanical system for fixing the linear motor position when you turn the power off or playback captured images. Robust design to withstand a variety of shooting conditions: The lens is weather-sealed at ten places on the barrel, making it dust and weather resistant and capable of operating in temperatures down to -10°C, giving you peace of mind even in outdoor scenes in light rain or in dusty conditions. This entry was posted in Fuji and tagged Fujifilm GF 100-200mm f/5.6 R LM OIS WR lens. Bookmark the permalink. Trackbacks are closed, but you can post a comment.